How to make the phone case of gradient color like Huawei P20? It’s overwhelming how many smartphone models are currently available on the market today. However, as for the color of the phone, what get are the same old black, white, silver and gray, in glossy or matte. Well, recently an exciting new trend has emerged. The Huawei P20 series let people see the optimal color design and professional photography. A few months ago, Huawei launched the P20 in Twilight, and the dual-tone gradient inspired by the Aurora Borealis made people feel excited. 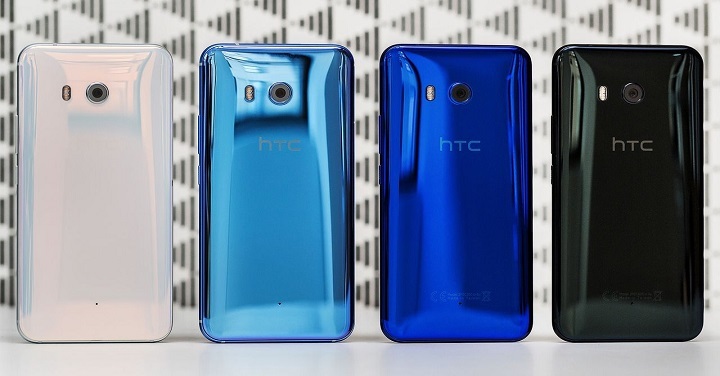 Before that, HTC also introduced the two-tone gradient scheme. Although it does not offer the popular Twilight color scheme, it does bring us a few appealing options with its latest flagship device. Samsung has also jumped on board the gradient crazy. 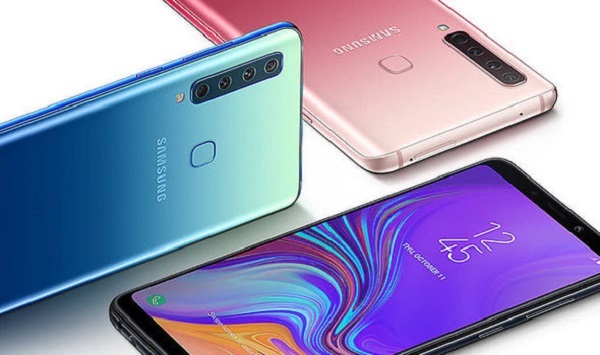 The Korean tech giant has unveiled a new version of its Galaxy A9 Star in China which features a sleek purple gradient. Well, these are just a few examples to show that gradient color is the fashion of the year 2018. Are you curious about how to achieve this kind of gradient color? Is it difficult? Actually, all the color of the shell is about film coating. A cellphone is made from a variety of metals, with the most common being aluminum alloys, lightweight materials commonly found in the phone case. And the film coating is to apply a colored film on the phone case. Physical vapor deposition is the most widely used film coating technology. Under vacuum conditions, the surface of the material (usually referred to as the sputtering targets or evaporating pellets) is vaporized into gaseous atoms by physical methods, and is then deposited on the surface of the substrate to form a thin film. The main methods of physical vapor deposition include vacuum evaporation, sputtering coating, plasma coating, ion plating, and molecular beam epitaxy. PVD can coat gold, brass, rose gold, silver white, black, smoky, copper, brown, purple, blue, burgundy, bronze and other colors on stainless steel, copper, zinc alloy and other metals. There are many choices and the price is affordable, compared to pure gold or other pure metals. (PVD Coating Materials.pdf) You can refer to our previous article for more information: Introduction to PVD Coatings. By controlling the parameters of different targets and thickness of the deposited film, the film exhibits different colors (the gradation colors mentioned above) under the reflection, refraction and interference of light. Specifically, in the plating furnace space, bombard a specific sputtering target with ultra-high speed electrons; use a certain mask to cover a part of the ion cloud so that only the other part of the ion cloud can be attached to the substrate and forms a very thin layer of nano-plating; control the thickness of the coating to form a nanometer thickness difference; then spray the background color. For more information, please visit https://www.sputtertargets.net/. 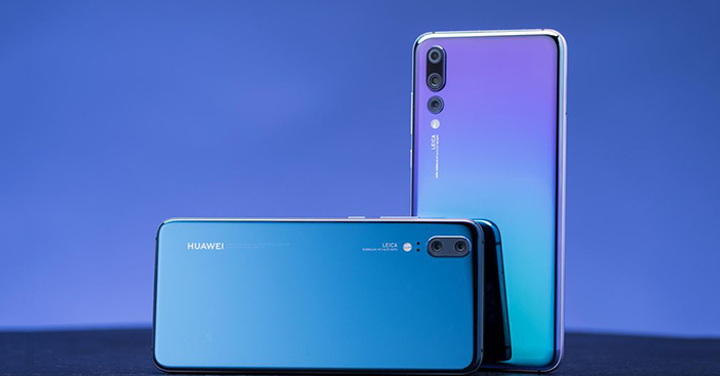 Author SAM Sputter TargetsPosted on January 17, 2019 Categories application, knowledge, pvd coating, thin filmTags film coating, gradient color, phone, physical vapor depositionLeave a comment on How to make the phone case of gradient color like Huawei P20?